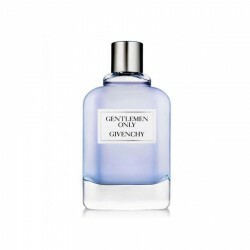 Givenchy Pour Homme Blue Label for men perfume is a fresh spicy fragrance for men with ideal for use during the daytime. 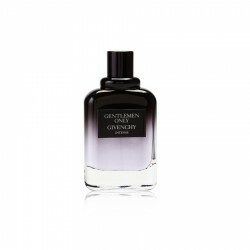 This masculine summer perfume has a proven combination of fresh spicy and citrus elements, along with less prominent woody and aromatic accords. 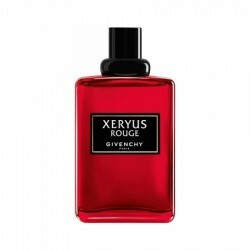 Slight hints of herbal elements give a unique edge to this fragrance. 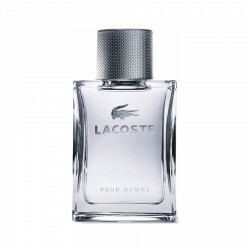 It is bright, fresh and mesmerizes the senses of everyone around you. 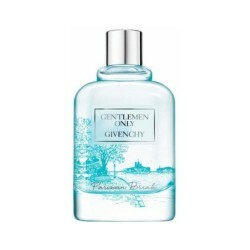 Launched in 2004, this is a popular fragrance among numerous men. It has moderate sillage and lasts up to six hours. 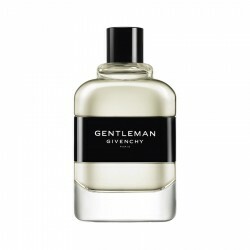 Givenchy Pour Homme for men is a woody and citrusy casual perfume with a well-defined masculine char..
Givenchy Gentleman for men perfume is a woody fragrance for men, best suited for use during the even..
Givenchy Gentleman Only Intense for men perfume is a balsamic/woody fragrance for men, best suited f..
Notes: Nepal mint, lemon, sage, haitian vetiver, ambroxanConcentration: EDT Classif..
Notes: Bergamot, mandarin orange, grapefruit, bitter orange, amyris wood, coffee flower, blac..
Top Notes: Cardamom, Ginger, JuniperMiddle Notes: Cedarwood, BirchBase notes: Sandalwood, Ambroxan..
Top Notes: Kumquat, Cactus, TarragonMiddle Notes: Cedar leaf, Red pepper, African geraniumBase not..
Notes: Lavender, Iris, Pear, Patchouli, Leather Concentration: EDT Clas..
Top Notes: Plum, Peach, Orange Blossom, VioletHeart Notes: Ylang ylang, Jasmine, Tuberose, Rose, O..
Notes: Patchouli, mandarin, bergamot, vetiver, coffee flower, tonka bean, labdanum, Caribbean..